The latest Cub News can now be found on the Cub Scout Page. 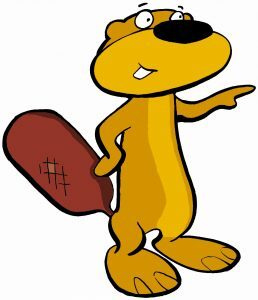 The latest Beaver Scout Fun Newsletter can now be found on the Beaver Scout page. As part of their fundraising activity for the above 2 of our Scouts are arranging a Quiz Night THIS Sat 3rd Nov. Arrive at 6.30pm for a 7.00pm start at St Nicholas Church Hall (Our normal meeting place). Max of 8 people per team. Soft drinks and nibbles on sale on the night. Bring own wine/beer. Cost £4 per person which includes free soft drink. Contact Lesley Thomas thomlesley@aol.com for tickets.